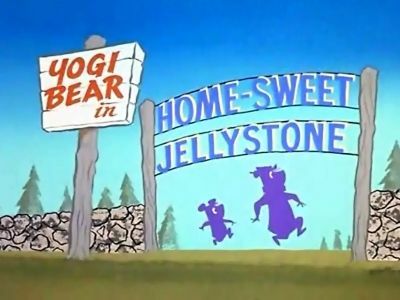 Animated favorite about the fun-loving residents of Jellystone Park, Yogi Bear and his sidekick, Boo Boo, who try to steal picnic baskets and stay one step ahead of Ranger Smith. 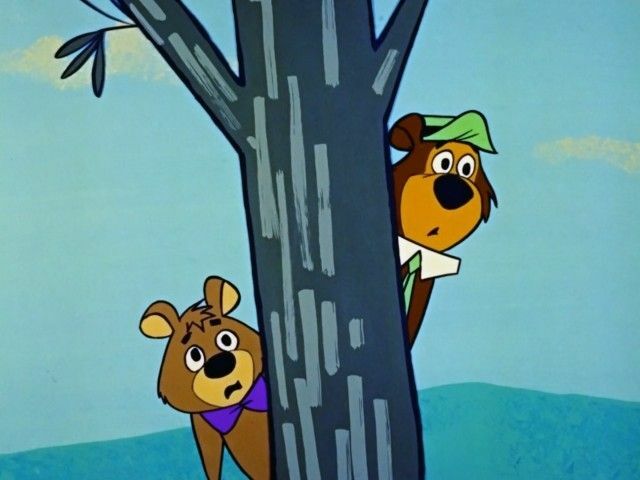 Yogi and Boo Boo hear a bee fly by and follow it to get some honey. 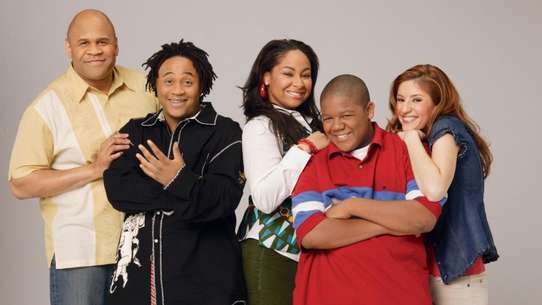 Unfortunately for them the beehive is inside of a Bull's pen and he doesn't want visitors. 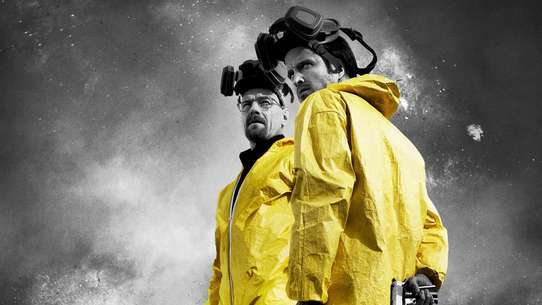 Escaping from the law, two bandits find the perfect hideout--Yogi's cave! 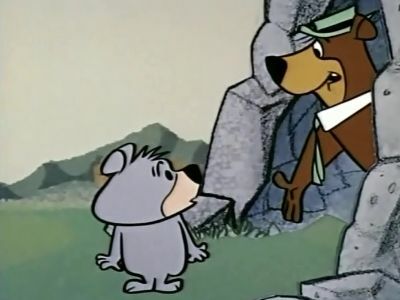 A hunter is trying to get a bear and comes across Yogi. 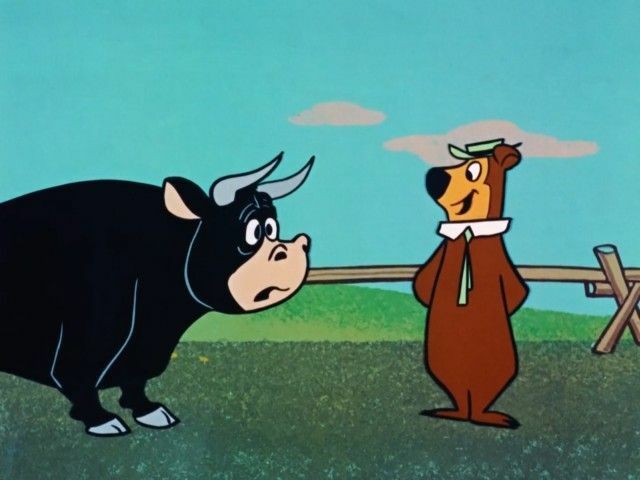 yogi tries to convince him he is a government protected bear but the hunter doesn't care. A mother bald eagle hatches three eggs simultaneously. The babies instantly are asking the mom if they can play. She flies off to take them to play with two of the babies right behind her and the third left behind because he can't fly. 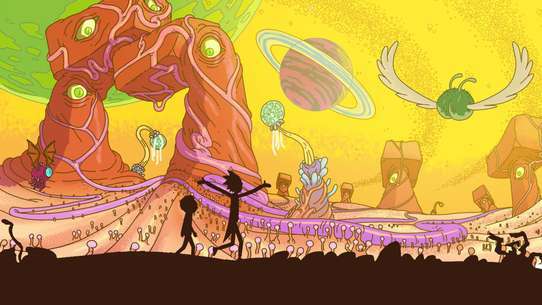 He is lost and walking around Jellystone Park when he come across Yogi who offers to teach him how to fly. 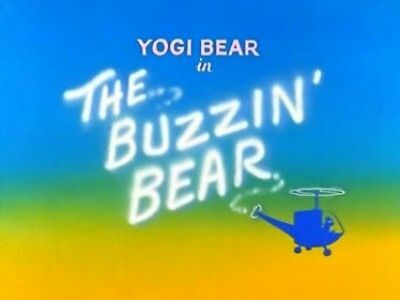 Yogi climbs inside a helicopter after one of the rangers lands nearby. 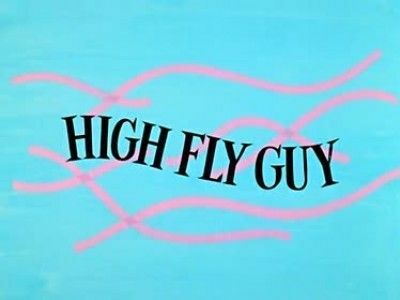 He accidentally starts flying and the rangers have to try and talk him down over the radio. Colonel Packingham P. Putney has almost everything a man could want including the world's largest collection of hunting trophies. The one thing he is missing is the perfect bear head. Yogi "the world's greatest skating bear" just happens to be nearby and escaping from the circus. Yogi is looking for a place to hide and unfortunately picks the Colonel's house as his hiding spot. Yogi is upset with some of his fellow bears that have become a hammy group of camera hogs. 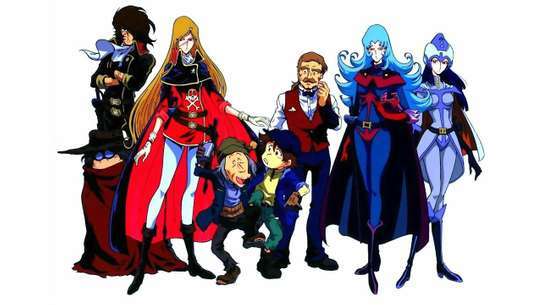 That is until a camper named Newton becomes interested in taking his picture. 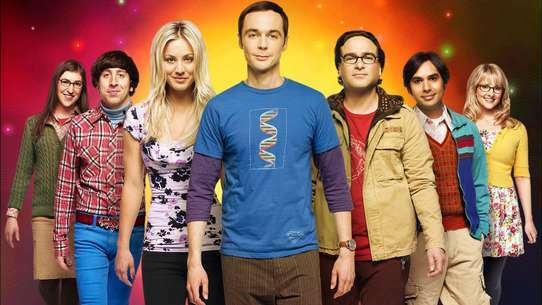 Newton invites Yogi to stop in and visit him in New York City. 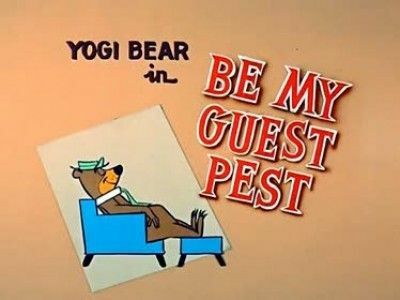 Yogi takes him up on the offer but when he arrives find he must hide from Newton's wife because she doesn't like visitors. 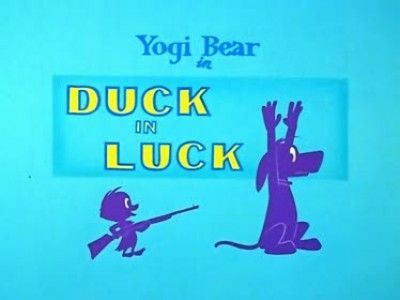 Yakky Duck gets shot by a hunter and Yogi tries to help him get away. 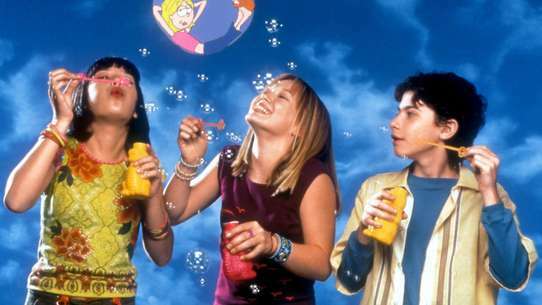 Sick of children saying: "Hey, Mom, hey, Mom! 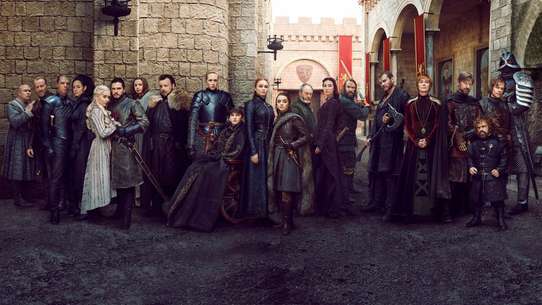 Look at the bears, look at the bears, look at the bears! 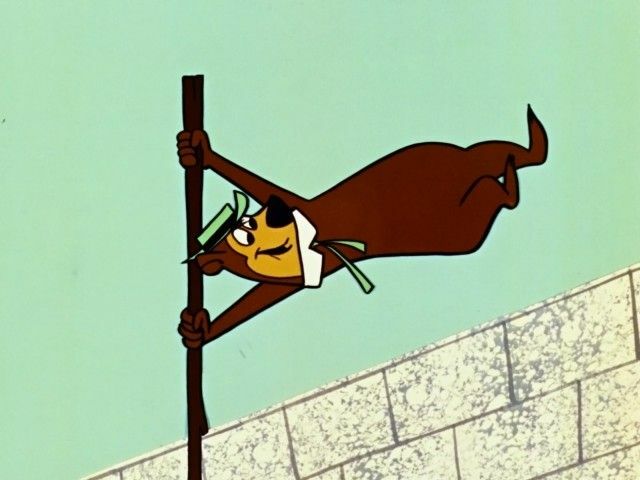 ", Yogi Bear decides to bust out of Jellystone Park, but all his attempts at trying to escape backfire. 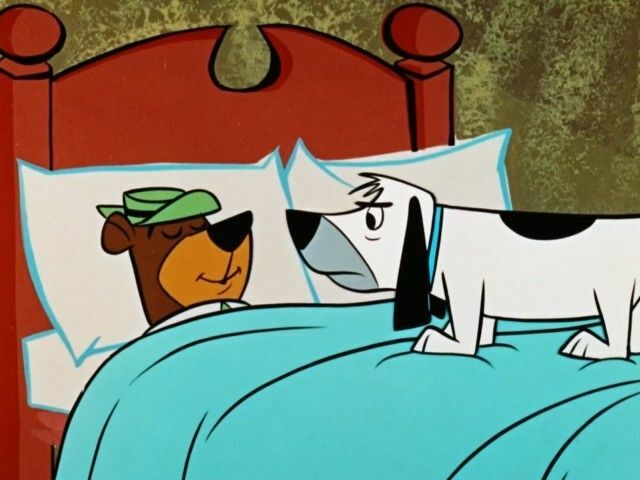 Yakky Doodle, the duckling from 'Tom and Jerry', tries to sleep in with Yogi because he cannot fly south for the winter. 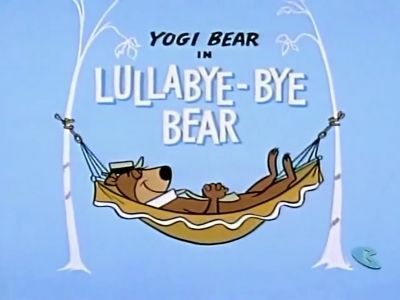 However, Yogi is trying to hibernate and does not want to be disturbed. The classic dog-in-yard-guarding-tasty-food plot is used, as Yogi and his pal Boo-Boo try to steal a pie from a windowsill in a yard guarded by a vicious bulldog. 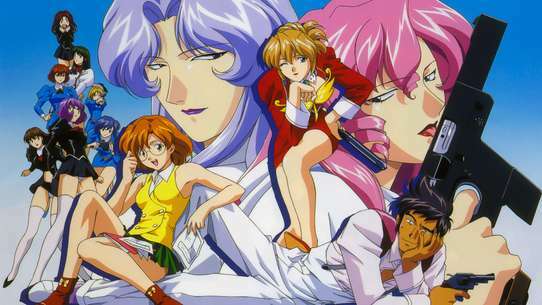 A fox hunter's dog keep chasing the fox into Yogi's cave. The hunter only sees yogi and thinks his dog has lost his mind. When Yogi realizes the fox is hiding in his bed he decides to help him out. 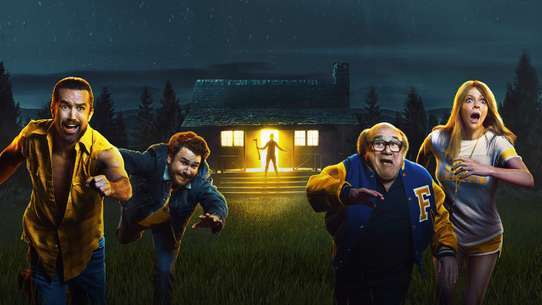 Yogi wakes up from his winter hibernation to find a highway has been built through his forest. 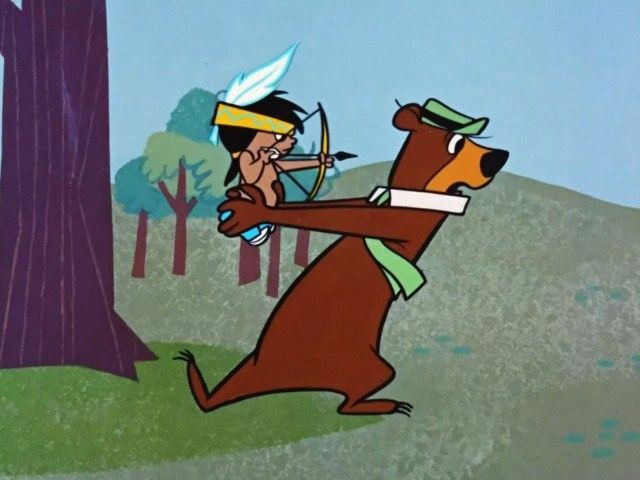 Yogi discovers a young Native American boy that is out on his first hunt. 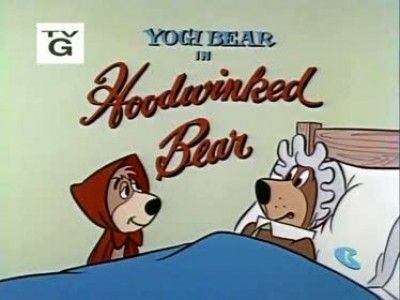 Yogi is worried that the boy is going to get hurt so he follows him around trying to protect him but ends up being the one that needs protecting. 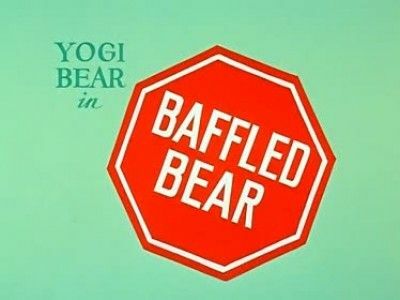 Yogi tries to demonstrate how bears catch fish. 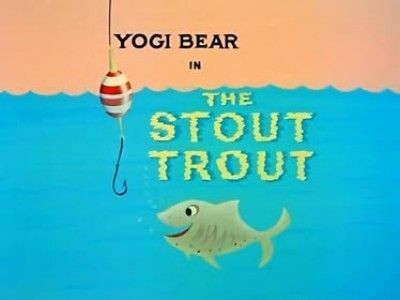 Unfortunately for Yogi the fish he is trying to catch is Wylie Willie, the smartest trout around. 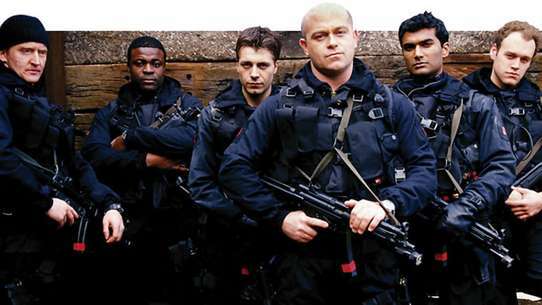 Ranger Smith is planning a fishing trip with his pal Charlie. 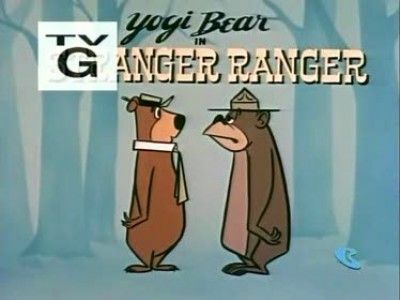 Yogi is anxious to see what the replacement ranger is like. While Yogi is taking a nap Wee Willie, the gorilla, escapes from an Armand & Daily Circus truck that has broken down in front of Jellystone Park. 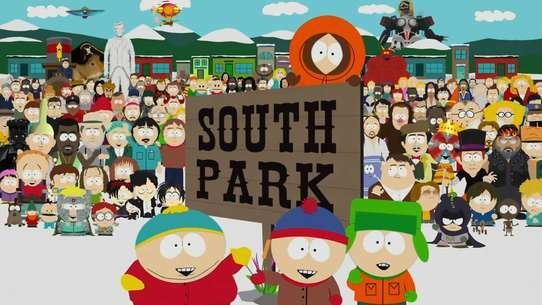 Wee Willie finds a ranger hat and jacket in an empty ranger station and Yogi thinks that he is the new ranger. 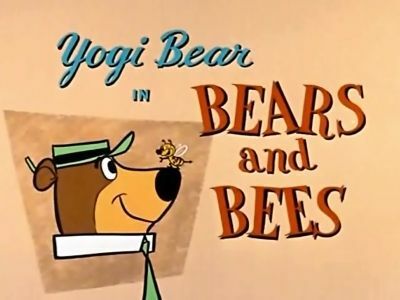 Yogi and Boo Boo want to get honey from a beehive, but because the bees are preventing them from getting the honey, Yogi disguises Boo Boo as a queen bee. Unfortunately, an insect biologist thinks Boo Boo is a Magnamus Rex, a bee that gives its victims instant death after one sting. 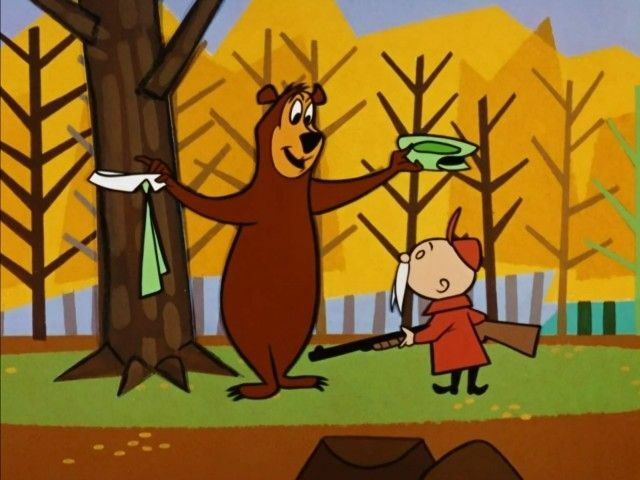 When Boo Boo runs from the ranger and the biologist, he terrorizes the picnickers before Yogi can get the costume off. 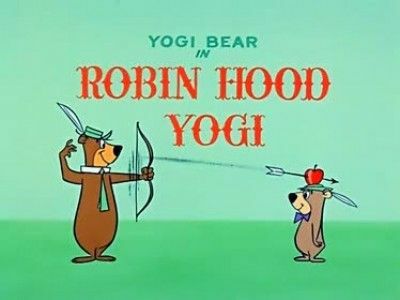 Yogi dresses up like Robin Hood and Little John so they can steal food from the rich (the tourists) and give it to the poor (themselves). 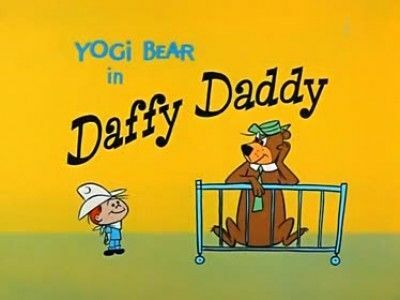 Yogi plays cowboy with a young tourist who is being ignored by his mom and dad. 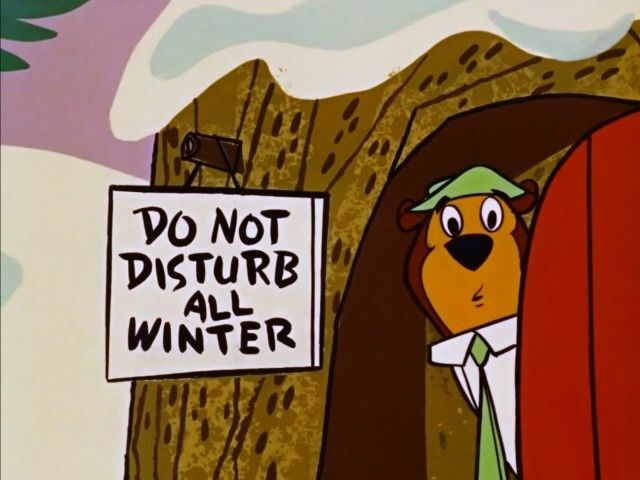 Yogi tries to pass up on hibernation and stay awake all winter to see what he has been missing out on. 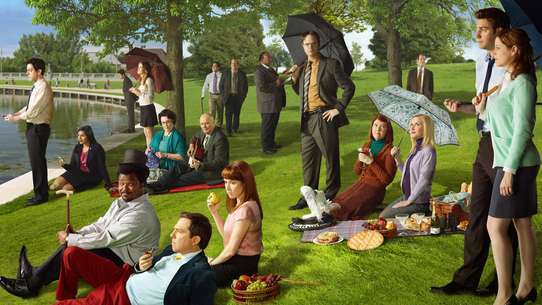 A big father-son picnic comes to Jellystone Park. 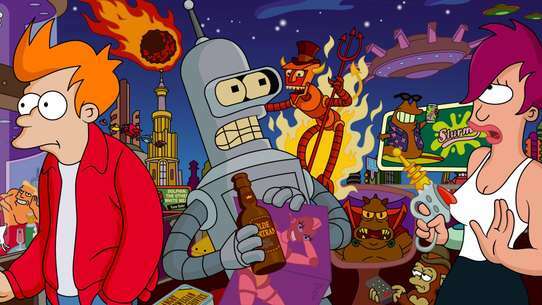 Yogi and Boo Boo disguise themselves so they can enjoy some great food. Yogi sees a little girl who is taking a picnic basket of food to her grandmother. 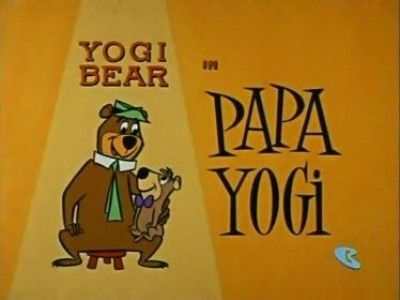 Yogi calls the grandmother and convinces her that she has won a contest to get her out of her house and then takes her place so he can receive the food. 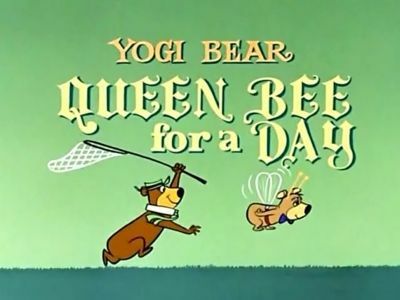 Yogi tries to deceive a colony of bees to get their honey by dressing Boo Boo like a queen bee, but disaster lies around the corner for poor Boo Boo. 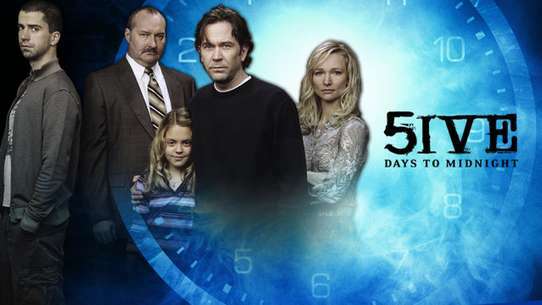 Ranger Smith inherits millions from his Uncle Charlie, and has to quit his job to get it. 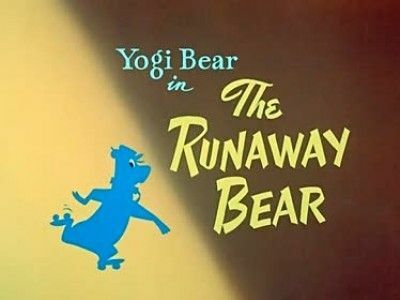 A bandit escapes with a million dollars in jewels and uses a little bear disguise to hide from the law, and he tricks Yogi helping him hide. 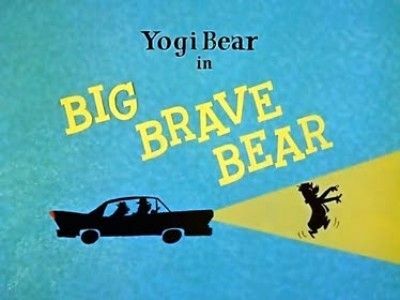 Yogi thinks that he's rescuing a fellow bear from a sheriff and his wacky dog. The escaped gangster thought that he would blend in with the Jellystone bears, but the poor guy would have been better off in prison after what Yogi puts him through!